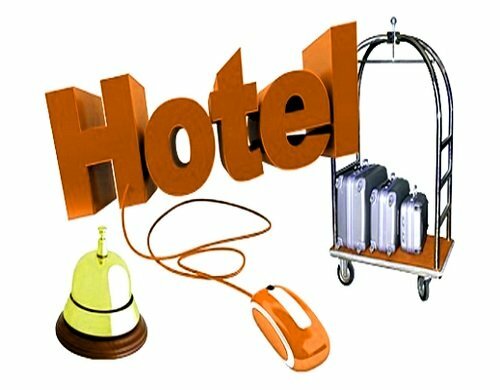 Starting in 2015, for all visitors to the blog Palma-Travel available new free service – assistance in finding hotels at the best prices. Therefore, all those who are going abroad to rest on their own and need to find a good hotel at the best price and with the best living conditions, but does not have to have enough free time or skills – feel free to ask for help! Condition of this unique offers are described in detail. For whom and why do you need? At first glance, much difficulty finding a suitable hotel now presents no special difficulties. On the Internet, a lot of search services, each of which usually claims to have the most lowest prices and the maximum amount of accommodation. You only need to write the city, the date of chek in and click on the “search” button. Then select one of the good choices and make a reservation. However, this approach there is no guarantee that you will be offered all the variants available for booking in the city, which you need. 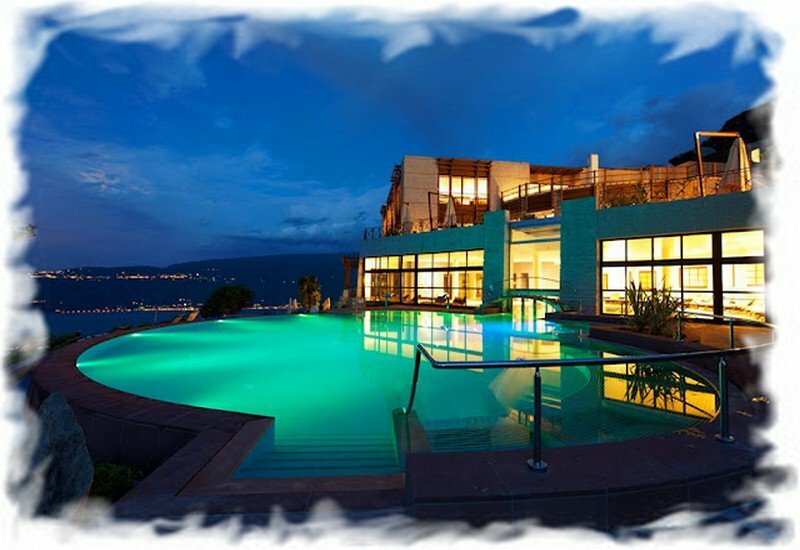 As there will be no guarantee that you can see the best prices for accommodation in a pleasing hotel. In addition, there are a number of additional nuances that make it possible to doubt that the selected option is best. In the article “How to book a hotel yourself” I already told you that today is much more reasonable to search for hotels not through any one, though quite reputable search engine, such as “Booking” or “Agoda”, but better use meta-search which in online find all available hotels (for your parameters) and compares the cost of similar rooms in different booking systems, giving you the choice of the optimal variant from all available. However, even having at hand a convenient and practical tool as meta-search, the form of which is placed above, is not always possible to find and book a hotel. This is due primarily to the fact that most people do not have enough experience to understand all the intricacies of the process, and in fact sometimes only one not set in the correct column “tick”, the wrong sort of results or excessive use of filters makes many people disappointed in the service and argued that a normal hotel with its help to not be found. I’m not trying to prove that any people the silly, and one I’m smart. Just as in all things, for best results, it is desirable to have not only theoretical knowledge, which you can get at least on the page “Booking of hotels: nuances and secrets”, but constantly practiced. In the experience of many of his friends, very educated people with excellent skills in various areas of life, I have often noticed that they is simply not enough experience in the issue of the search of hotels. Today many people travel abroad only once or twice a year, so very far from some of the issues relating to self making travel. And after a bad experience in the search of hotels at great prices, they with sadly bring money to the travel agency, once again overpaying and significantly limiting their travels by frameworks of standard tour Of course, a separate vacation is not always guaranteed to be the smaller budget, but the quality of the rest with proper preparation is often much higher, and for me personally it is much more important. More and more people prefer not to spend their holidays in the same town and hang around all day long by the pool or on the beach and visit during one trip a few resorts and cities, spending a few days in each. 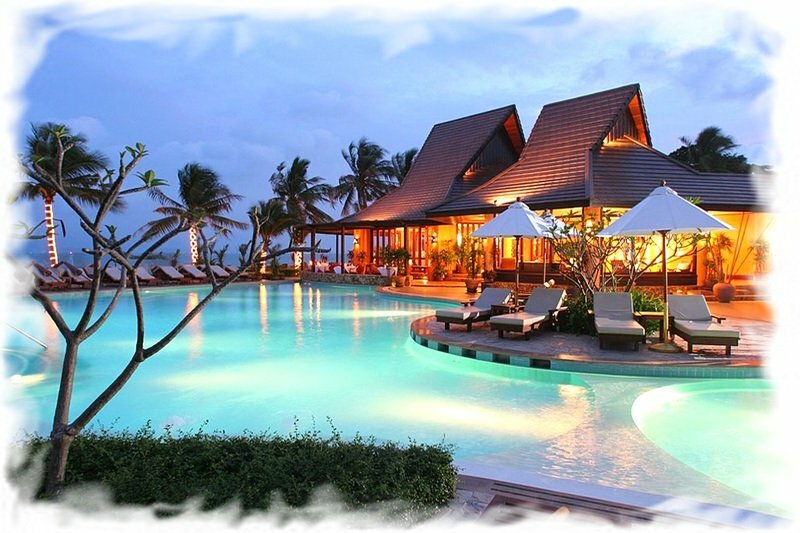 Find similar finished version offers among travel agencies, usually impossible, and individual tours usually are unreasonably expensive that during the current crisis in the economy for many simply can not afford. How many travel agencies ruined only in 2014, leaving customers without the promise of rest or “forgetting” them abroad because of debts owed by the airlines. The essence of the proposal is free for you help in finding hotels interesting date in the selected city (on the selected resort). It is enough to request a search in the comments to this article. It is also desirable to specify the number of tourists, the class of the hotel and some other organizational issues (pool available, the distance to the sea or the city center, the availability of breakfast, in-room air conditioning, etc.). Finally, be sure to tell the approximate cost per room per night, for which you want to search, and above which does not make sense. Then you just have to wait and get ready-made, looking at photos on the proposed links and read reviews of other guests, to start booking. Consider that for security reasons I do not need to report any confidential information such as credit card numbers or passport details. Enough email addresses to communicate or link to your profile in Facebook. Another option: you know the name of one or more hotels, which you have previously stayed or that you have advised friends or acquaintances on the thematic forums, but the cost is currently seems too high. Provide comments on the article title of hotels, and I quickly check availability best value for your dates in different booking systems and will share with you the results. I suspect that any of you reading this article appeared quite natural question: what is it all need me personally, as the owner of the blog Palma-Travel.ru, and why I’m doing this for free, while all travel agencies, booking agencies, hotels and some owners of other travel blogs always wants for similar services a fee? Firstly, visitors Palma-Travel.ru, whose number is constantly increasing often asked to help them book a hotel at a good price. Similar requests were received from some of my friends, acquaintances and relatives. I do not know why, but I always liked the process of searching for hotels, view photos, read reviews. Ie for me in the presence of free time is absolutely not tiring, but rather interesting. Secondly, I am pleased with the ever-increasing number of independent travelers, as well as all those who are trying to find and book a hotel online, just refer to this category of tourists abroad. Helping like-minded people, I have a great opportunity to improve their karma, get a thank-reviews on the site, new visitors, and sometimes to find new friends. Finally, thirdly, in the case of a successful booking the hotel through my link, I am able to get a small commission from metasearch since I am an active participant in the affiliate program. Just note that this commission is paid out of income metasearch and does not affect the price of the room in the hotel for you. Ie in any case, the price of accommodation for you at booking a hotel for my link will be the same as when independent search and booking. This circumstance makes it possible to qualify the type of assistance described as completely free for you and a little extra income for me, because even $1-2 (average commission of metasearch) is not superfluous for me. And if someone wants to thank me for the service financially and voluntarily transfer a certain amount of the money on PayPal – I agree :). In the end I would like to note that this type of cooperation does not involve any obligations of the parties, which is very convenient for all. 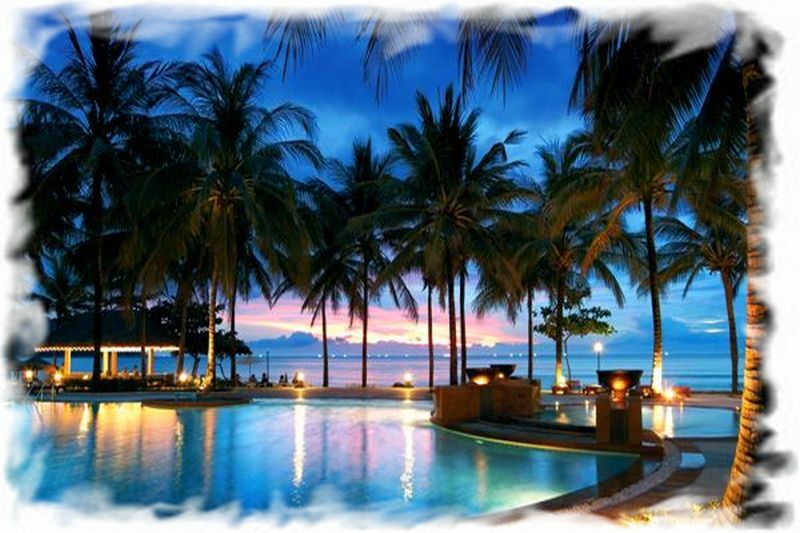 You do not have to book those hotels that I found to be suitable for your needs and for your budget of travel. I, in turn, did not agree to whatever was to find you a super hotel at a great price, though, and will make efforts for this :). Sometimes this combination is simply impossible, and I can stay abroad on holiday or do not have time for such assistance. Therefore, you should consider the Free assistance in finding hotels for visitors Palma-Travel as an opportunity to quickly find the best option for you stay on vacation or a business trip, thus saving a lot of time and money tangible. In the end, no one is parallel not forbids you to carry out an independent search for hotels. Quite possibly, you’re lucky to find a comfortable and inexpensive hotel with good location before me. In any case, I wish you all a great and most comfortable stay! Airbnb – аренда квартир и вилл на сутки в 190 стран мира! Используйте для оплаты бонус $25 за регистрацию и купоны на €10 и $50. Hotellook – сравнивает предложения всех сайтов бронирования отелей и показывает лучшие цены на ваши даты. Скидки до 50%. Agoda – ведущий агрегатор отелей в странах Азии, включая Таиланд. Возможность отмены бронирования и оплаты через Paypal. Сравни.ру – поиск и сравнение стоимости туристических страховок от 13 ведущих страховых компаний + онлайн оформление. Travelata – гипермаркет горящих туров. Лучшие предложения от 120 надежных туроператоров. Оформление и оплата путевки онлайн. Aviasales – умный поиск дешевых авиабилетов и сравнение цен сразу по 728 авиакомпаниям и 40 авиа агентствам. Farang.12go – билеты на автобусы, минибасы, паромы и трансферы в Таиланде и других странах Азии (на русском языке). KiwiTaxi – сервис онлайн-бронирования такси и трансферов из аэропортов по всему миру (на русском языке). Rentalcars – поиск автомобилей по прокатным компаниям всего мира. Лучшие цены и оформление договора онлайн на русском языке!